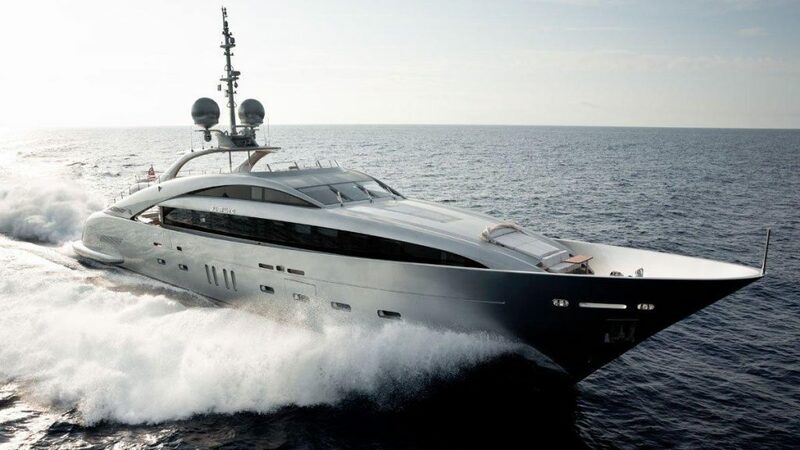 The Formula 1 Monaco Grand Prix 2018 is set for 24-27 May in Monte Carlo and it will be once again a showcase of world’s most glamourous yachting elite with most prestigious superyachts attending in Port Hercule, Monaco available for race watching and lavish parties. 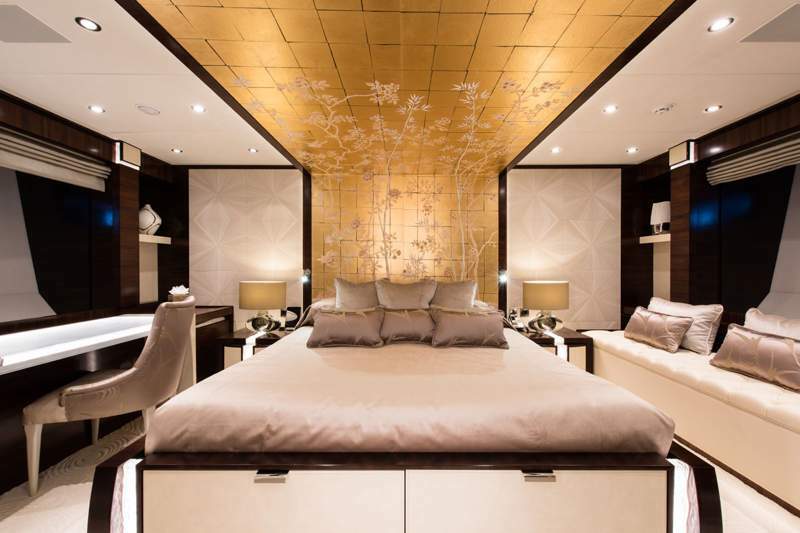 The Wellesley brings London Luxury onboard an exquisitely rebuilt superyacht. 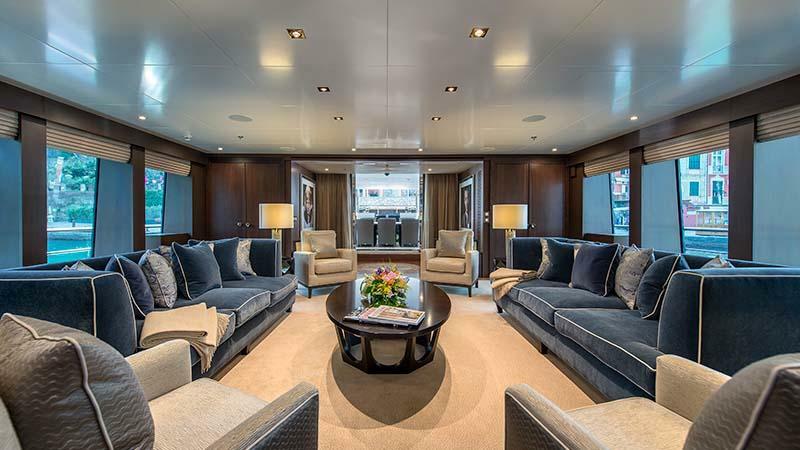 Refined interior design with a sumptuous private club feel coupled with incredible deck space and charter amenities make her much sought after for exclusive event and holiday charters. 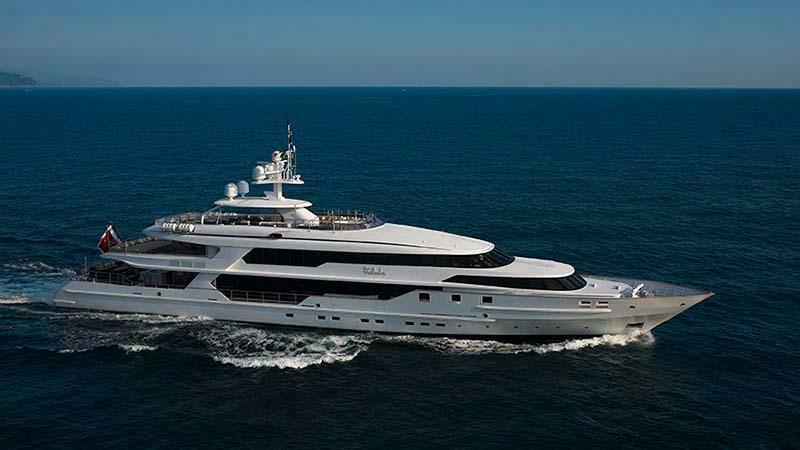 A class apart, Silver Wind turns head in every port with her sleek lines and impresses all who step aboard with an interior design and quality that is a cut above. 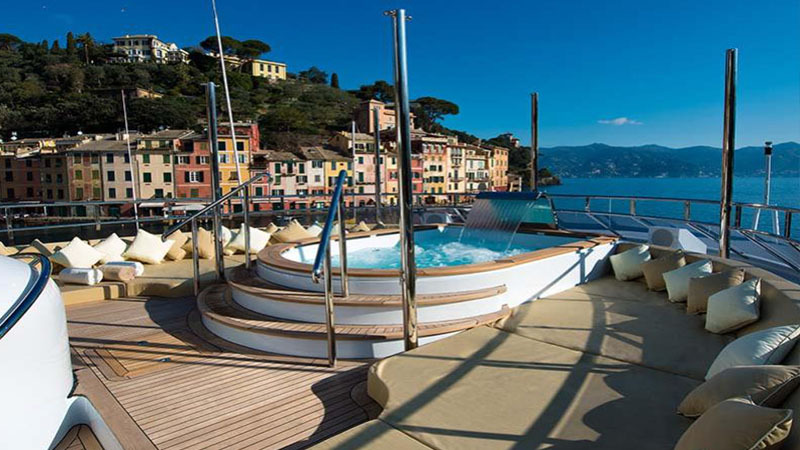 An unbeatable combination of ISA naval architecture & build and Nuvolari & Lenard interior. Great for families who wants to experience a different port every night, or corporate clients who want to be the most stylish on show. For more details, please contact our team at charter@simpsonmarine.com.